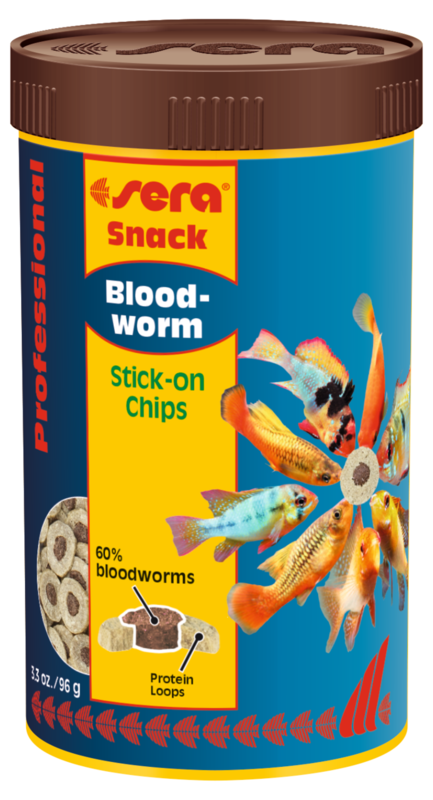 Due to the amount of 60% bloodworms in the core, sera Bloodworm Snack Professional is virtually irresistible for the fish. A desired nutrient supplement that attracts even animals that are otherwise rather reluctant and shy. 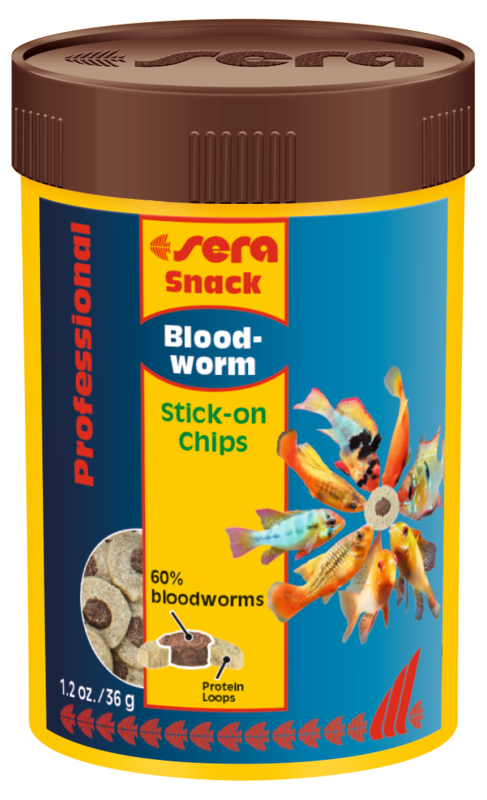 wheat gluten, corn starch, bloodworms (20%), wheat flour, fish meal, fish oil (containing 49% omega fatty acids). 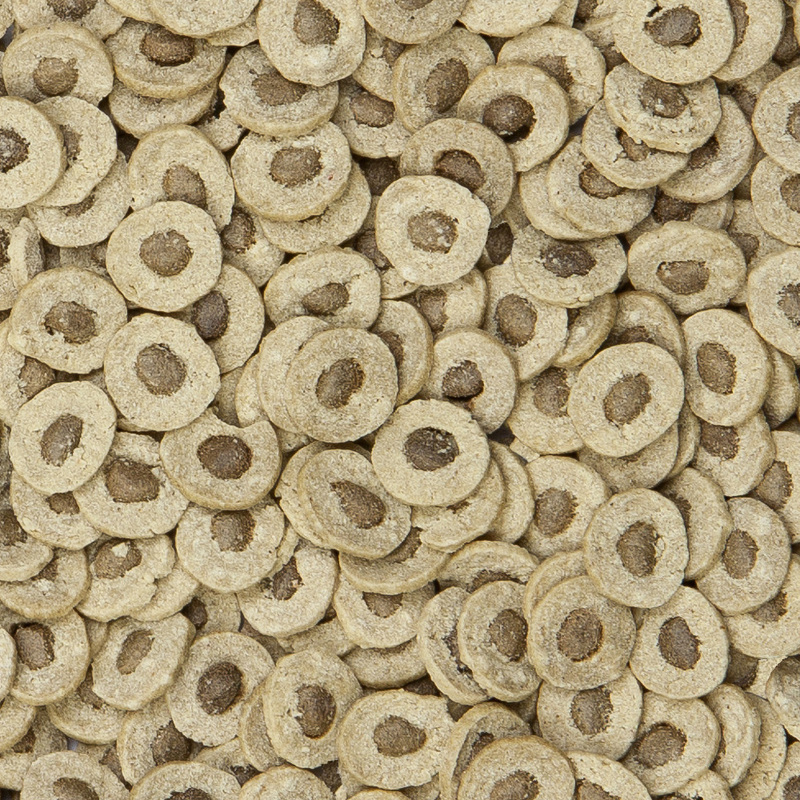 Crude Protein 45.4%, Crude Fat 4.5%, Crude Fiber 1.4%, Moisture 9.1%, Crude Ash 3.7%.